From the creators of the groundbreaking Broadway hit Cirque Dreams Jungle Fantasy, Cirque Dreams Holidaze is the perfect holiday gift for families and audiences of all ages. 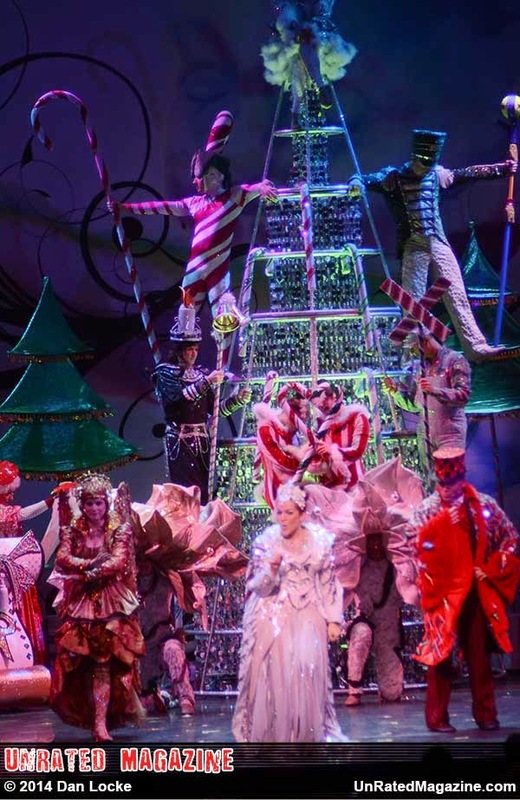 Be amazed by this holiday spectacle with over 300 costumes, 20 acts and 30 artists from every corner of the globe. Many of these acts have been featured on “America’s Got Talent” and similar TV shows in other countries making Cirque Dreams Holidaze the greatest variety show on the planet! Tickets are priced at $25-$75 and are available at the Chicago Theatre box office or online at www.ticketmaster.com.